Happy Independence Day! We are having gloomier and cooler than usual weather here, so I spent the morning reading and kind of watching the Tour De France. We are getting out to a local festival in a bit, and I’m hoping the park won’t be that muddy. Adult: Mort(e) by Robert Repino was a book that caught my eye at Barnes and Noble, and then I saw that it was a book recommended by one of my favorite booksellers. It is a post-apocalyptic novel, the premise being that the ants spent centuries preparing to rise up against mankind and developed something for the water supply that would allow/force the other animals to help them. Mort(e) is a former house cat named Sebastian who was surprised to find one day that the fur on his hands had fallen away, he could walk upright, had grown to a size bigger than humans and could understand their language. The animals are able to overthrow most of their human oppressors in a short amount of time. Mort(e) joined the Red Sphinx militia, but what he most desperately wants is to find his best friend from before the change, Sheba was the dog next door, and Mort(e) believes that she must have survived. On his quest to find her, Mort(e) stumbles upon a human resistance group that believes he fulfills a prophecy. This is fine satire from an author I hope to hear more from in the future. Since the new year began, no less than three books I’ve read have featured characters who brew and serve tea using a samovar…a Russian one. The beautiful antique at left is currently available from Ebay for a mere $11,500 (although I could make an offer). There are several available for quite lower prices on Amazon, even electric ones (egad). Any of them would certainly be a better financial choice for me, but they are definitely not as majestic as the one I have imagined in my head. As a tea lover, I feel compelled to at least find a place that would serve tea to me from such a device–but what are the chances of that in Central Illinois? It’s a good thing it’s the weekend–plenty of time to drink tea in a much less dignified way–and figure out how a samovar could become mine…. I have never done this type of post before, but here is a collage of all of the books I awarded five stars to on Goodreads last year. These books have varying publication dates; I just read them in 2015. By the way, my pick for the Newbery is Echo by Pam Munoz Ryan, and my pick for the Printz is Challenger Deep by Neal Shusterman. Yet another reflection on my reading challenges of the past year. I feel that participating in challenges gives me the impetus to read more widely than I would otherwise, especially in reading adult books instead of only MG/YA. As of the evening of 12/30, I have surpassed my goal of reading 125 books by completing 141 books. There is a slight chance that I will finish one more tomorrow, but I helped my daughter move today and then she was in a car accident (no one hurt) so I didn’t get very far in my current book. This is the second year in a row my goal has been 125, so I might raise it just a bit for 2016. I have no idea why, but I did not realize that 2015 was Book Riot’s very first Read Harder Challenge. So now I have a bit of guilt about bowing out after meeting only 10 of the 24 challenges. At some point in the summer I just felt I did not have the gusto to see it through. I definitely like their diverse categories and feel the challenge is a noble pursuit, so I think I will try again in 2016. It seems that imlovingbooks.com is no longer a valid blog; however, I continued on with this challenge until the end of the year. I love the idea of a surprise item from my TBR list every month. I have read every Random Read book except for December’s–I need to check it out of the public library and I haven’t gotten there quite yet. But I will follow through and get to it–if not in January, in February. 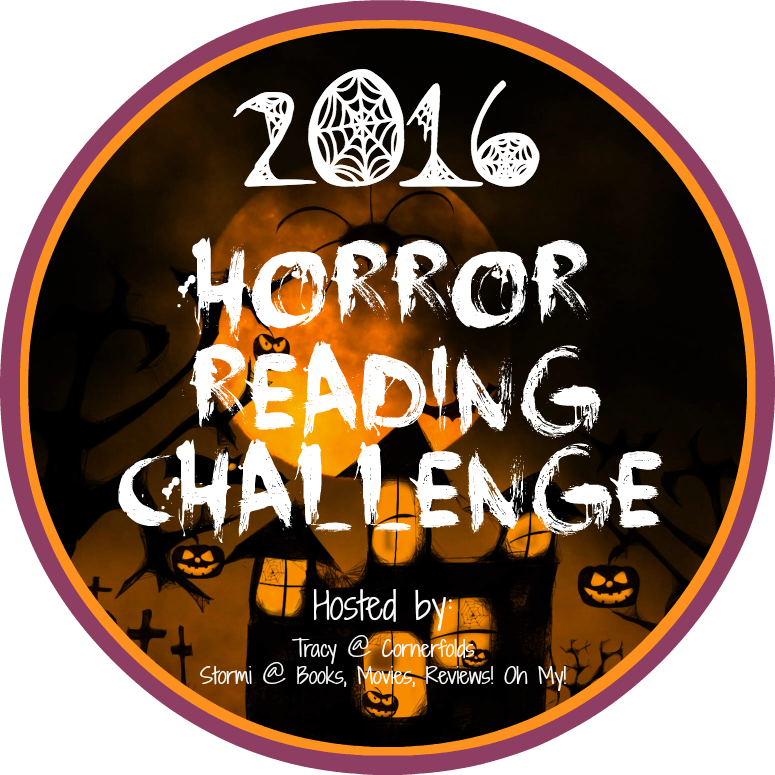 I think I will continue to pick a random read for the month in 2016, even if this official challenge is no more. Stay tuned–next week I will officially announce all of my challenges for the upcoming year. I am excited to join Franki Sibberson and Mary Lee Hahn of A Year of Reading; Alyson Beecher of KidLit Frenzy; and Tammy Mulligan and Clare Landrigan of Assessment in Perspective in their October Graphic Novel Celebration with a post every Thursday. Today I celebrate one of my favorite graphic novels of all time–one that I feel deserves a space in every middle and high school library, as well as public library collections, of course. Laika by Nick Abadzis is a fictional account of the dog Laika, the first living creature to orbit Earth. She was sent up in Sputnik 2 by the Soviet space program on November 3, 1957. The purpose of this early experiment was to see whether humans would be able to survive such a flight. Sadly, Laika died of overheating just a few hours into the flight, a fact which did not come to light until decades later. The Soviets did originally admit that she expired during the mission but exaggerated the length of time she remained alive. The book is a mix of facts and story. Although it is true that Laika was a stray dog that caught the attention of scientists when they saw her out on the streets, in the graphic novel, Abadzis fashions a poignant back-story for Laika which emphasizes her friendly nature and desire to please that led to her selection for Sputnik 2. Much of the information about Laika’s training is accurate and will give young people insight into the rigors of detail to prepare for her spaceflight. The book tells Laika’s complete story in a way that provokes thought about the use of animals for research purposes, yet at the same time celebrates Laika’s contribution to history. And the end of the book? So heart-wrenching yet hopeful that I dare you to try reading it without a box of tissues standing by.